Applications for 2019 are now open. Find out more here. 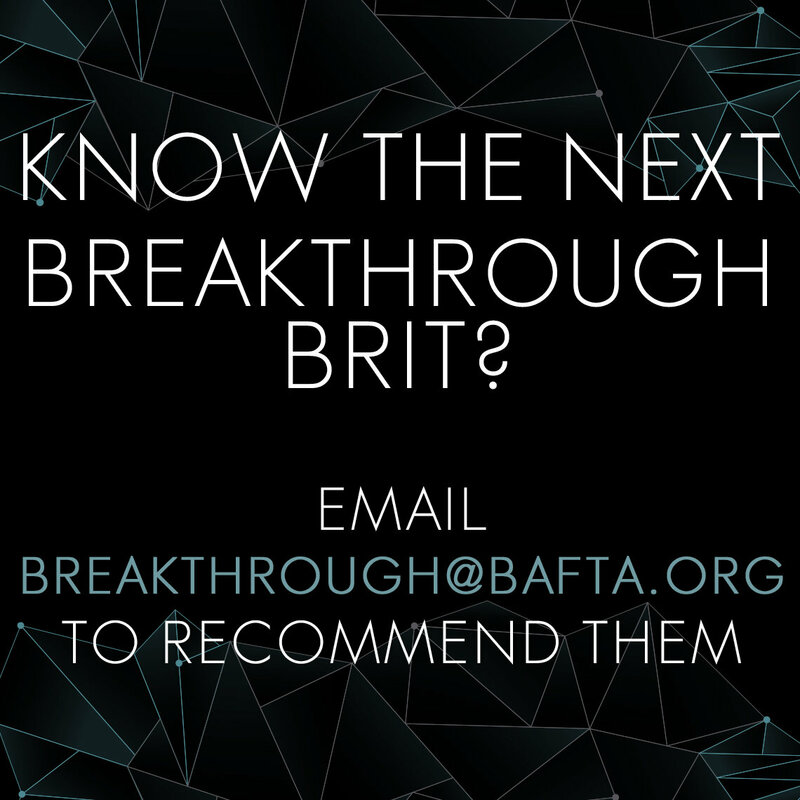 BAFTA Breakthrough Brits showcases and supports the next generation of creative talent in film, games and television in the UK. Each year, up to 20 talented newcomers are selected by a stellar industry Jury to take part in a year-long mentoring and guidance programme. 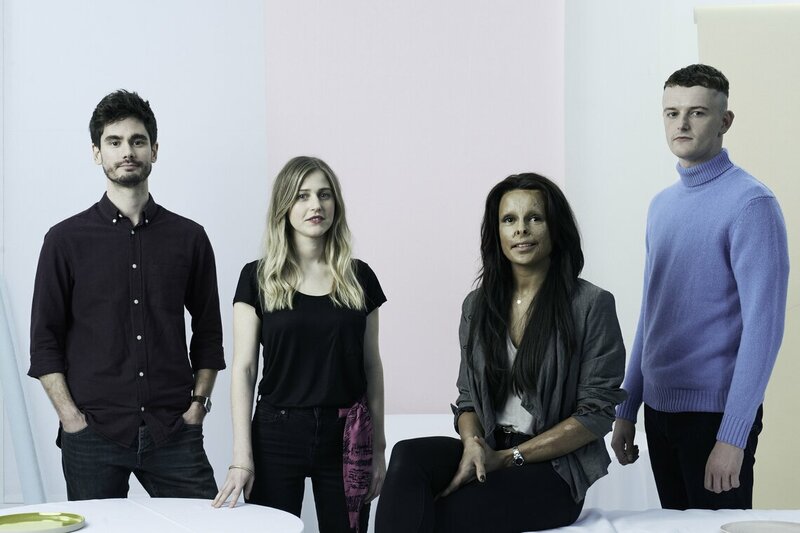 Successful Breakthrough Brits become BAFTA members, and receive a year’s free access to BAFTA events and screenings and to our member’s space at 195 Piccadilly. In addition, BAFTA will support each Breakthrough Brit by working with them to provide a tailored year of support, mentoring and career development.